 Looking for Brentwood Properties Under $800,000? 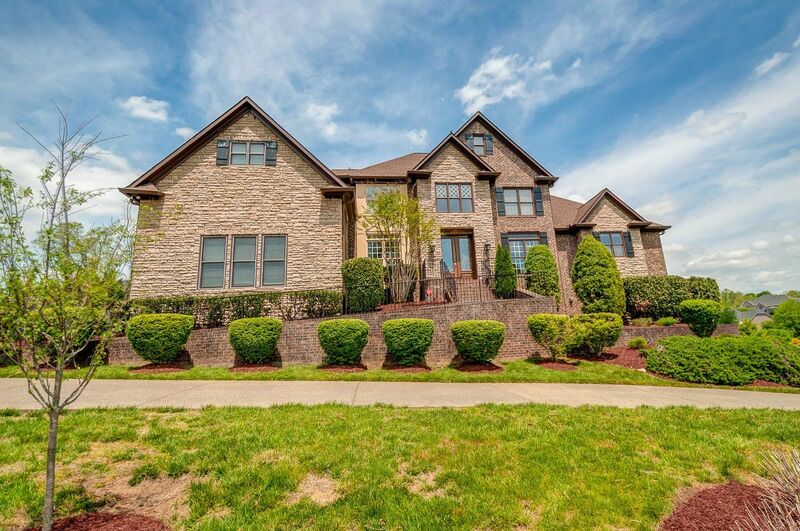 Please Call Patrick Higgins – Keller Williams Realty 615-682-1718 for home showings and inquiries. Check out these Brentwood Subdivisions with properties under $800,000: The Estates At Bonbrook Subdivision, Brentmeade Subdivision, Fountainbrooke Subdivision, Fountainhead Subdivision, Inglehame Farms Subdivision, Lansdowne Subdivision, The Laurels Subdivision, Montclair Subdivision and Owl Creek Subdivision.